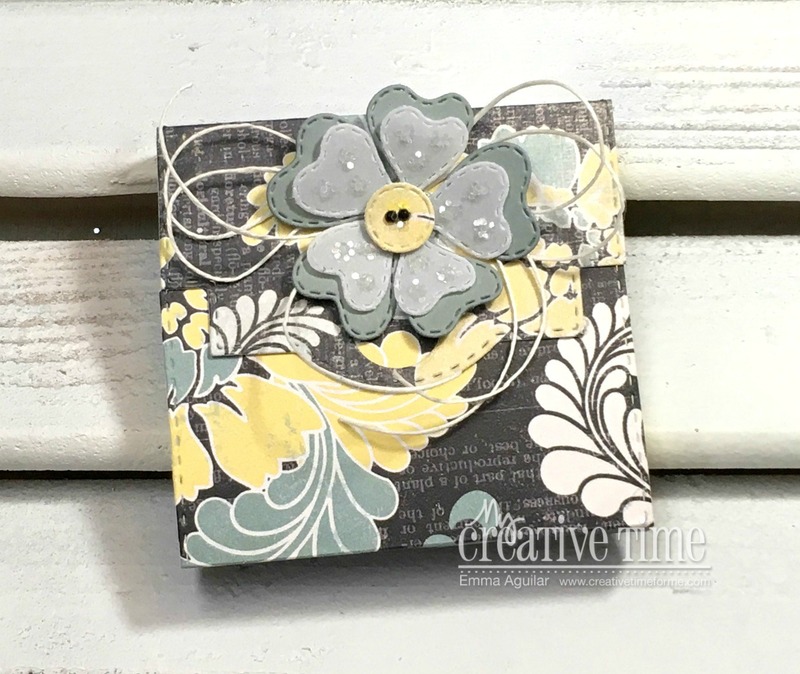 My Creative Time: MCT "3-D Wednesday!" GOOD MORNING my sweet friends & welcome back to another "3-D Wednesday!" If you are new to my blog, today is the day that my team & I create a treat holder, gift card holder, favor, gift, anything other than a regular card. Here it how it looks when it's opened up. Good Morning Miss Emma!! 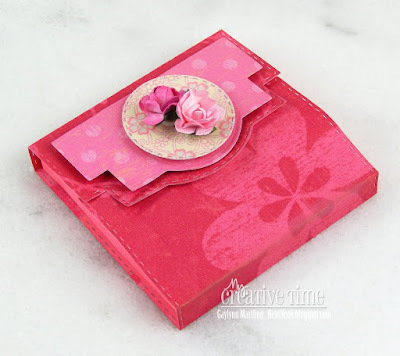 OMG What a Gorgeous Note Card Holder you Created!! Your Friend is so going to love it....what a Fabulous Presentation too!! 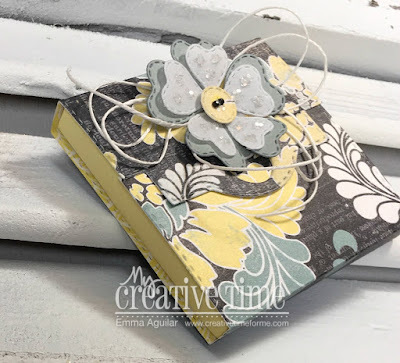 Really Beautiful paper you chose and loving your embellishing ideas. Your Note Pad Holder is Magnificent!! 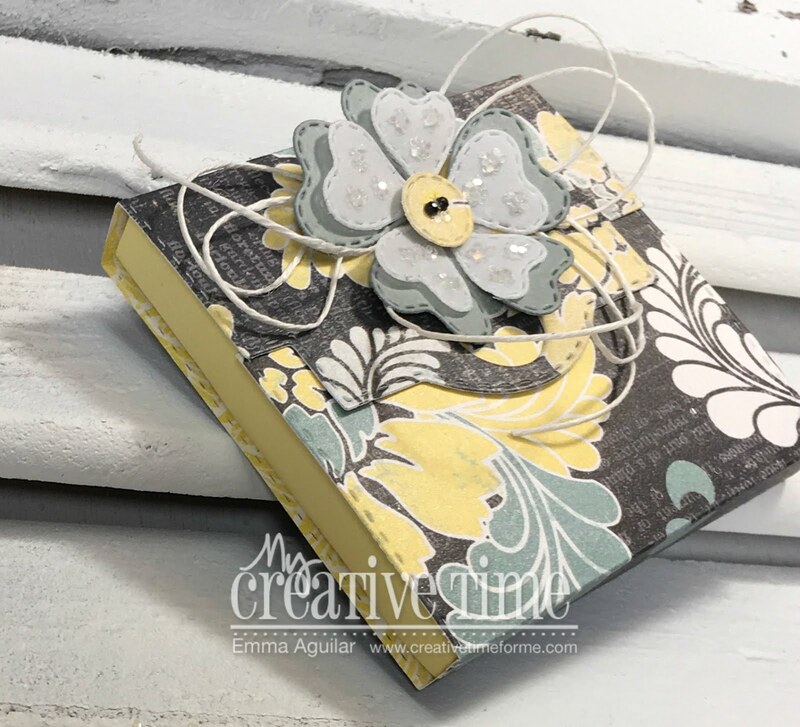 Thanks for sharing all of your ever so clever & creative ideas for more ways to use your Fab goodies. Love this die so much too!! Here's to a day filled with lots of Craftabulosity!! YOU so ROCK!! Beautiful! I love this die! 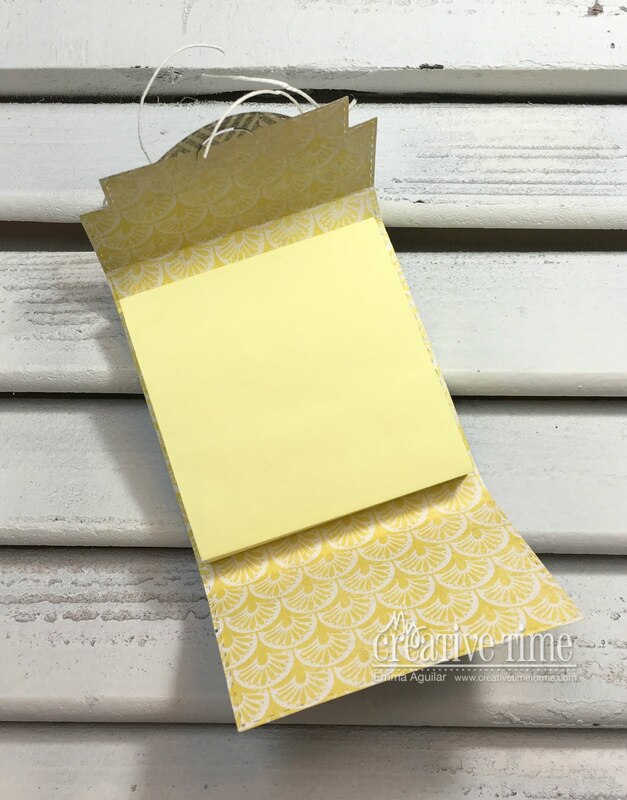 What a fun little gift idea! Love these... so many ways to decorate them! 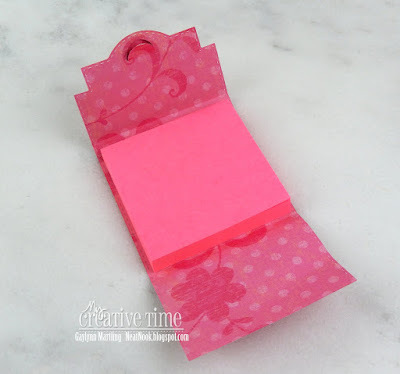 Awesome Note Card Holder Die! Beautiful papers, layers and embellishments! I loved both holders. So pretty and a great gift! So beautiful! Love how you decorated it and the papers you used!